What is one thing a child does when he/she is happy? They dance. Smile on the cute chubby face is enlightened when he dances his heart with joy. Many of us with age enhance our dancing skills with training. To train right, you need proper dance equipment like shoes. Dancing shoes differ with each dance form. These shoes are comfort for your heels and leg support. It balances your steps on dance performance. 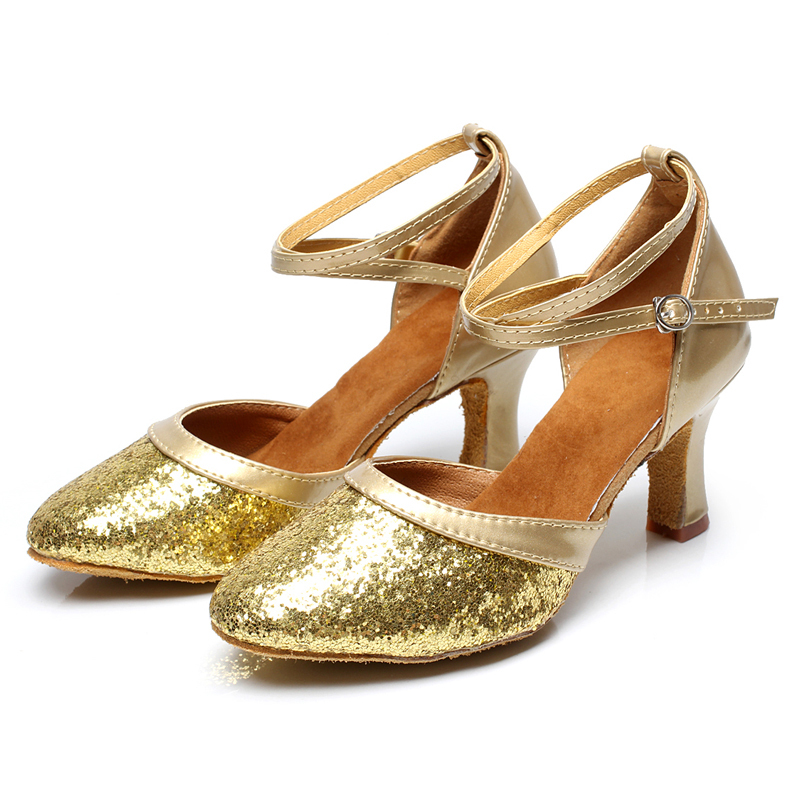 Here look at our top 10 Dance Shoes for Girls and Boys in different colours and styles with comfort and heels support while dancing. When you are dancing, you don’t want your shoes to come off in the middle of your dance. So, lace-up dancing shoes are fitted dancing shoes. They are easy to dance in. 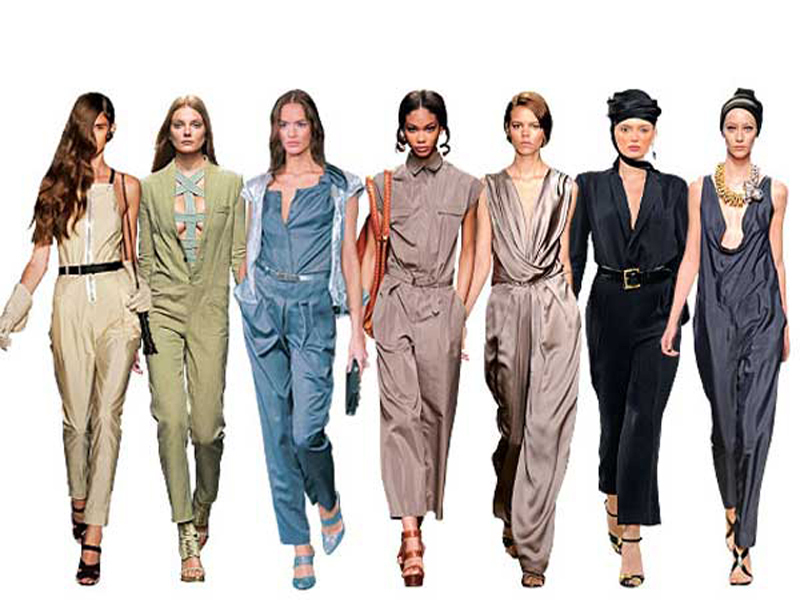 They look very stylish. It is everybody’s choice. Any dance needs glamour. 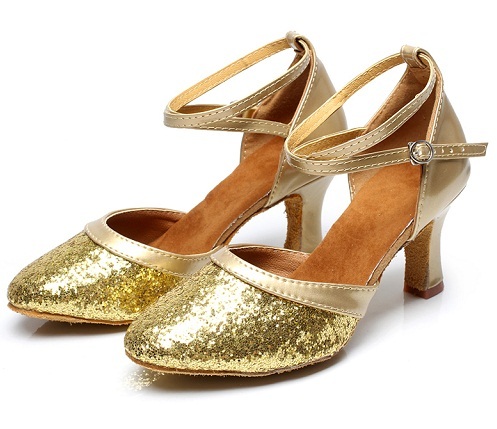 Sequin dancing shoes is sequined dancing shoes. It has lace sometimes. 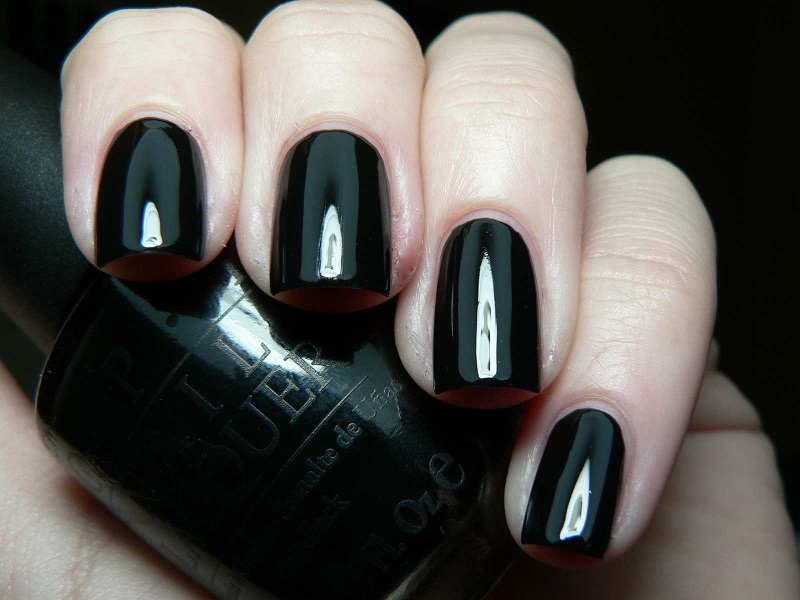 They are shiny and very glamorous. They look perfect for any dance form. It is liked by all girls. 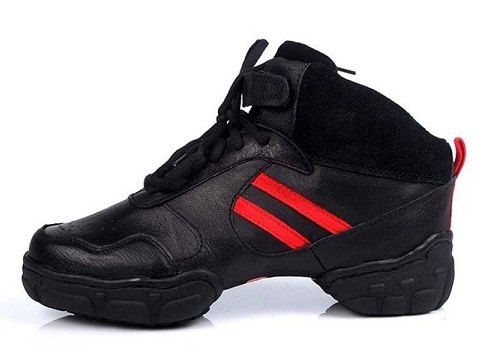 If you have dance with lots of jumping and lifts, then long dancing shoes is the best for you. They don’t fall off. They are softer and tighter throughout. 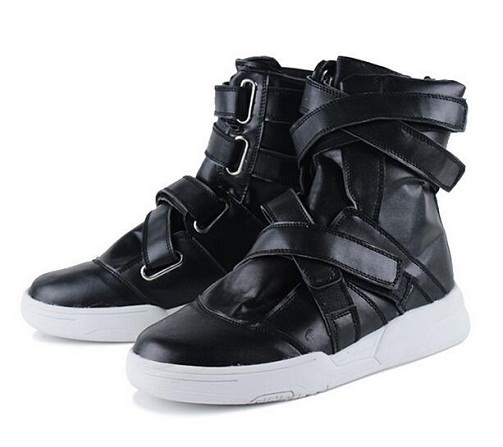 It is a cool looking dancing shoe. Ballet is a special dance form. It is done with lot of balancing on the toes. It can’t be done in any shoes. A special types of shoes called ballet dancing shoes is worn. It has thicker soles on the toes. It is softer and made of fabric completely. Tap dance involves lots of tapping of toes on the floor. So their shoes needs to make a particular sound whenever they tap. 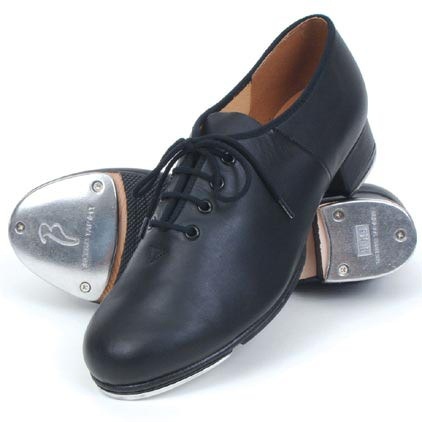 Tap dancing shoes have metal part in their sole. 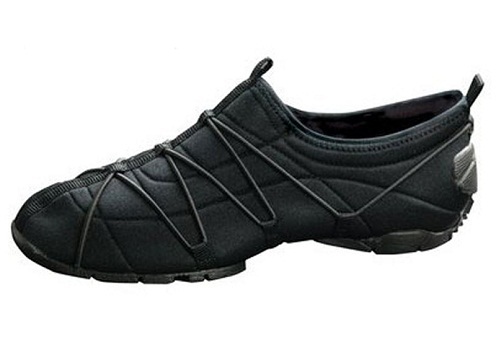 It looks very much like formal shoes. 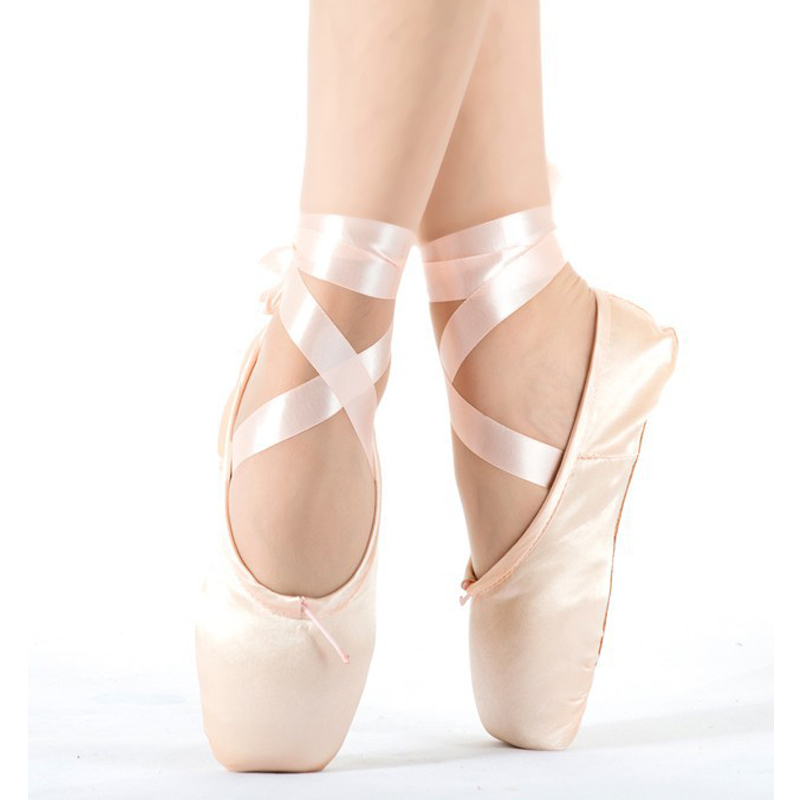 Lyrical dance shoes are similar to ballet shoes. It is half and it covers the toes only. It is worn to give extra support to the toes. They have leather base. It is mostly open from the ankle. Hip-Hop is the coolest form of dance form. Everything about it has swag. The shoes are huge and very stylish. They are comfy and so classy. They have a little shine. They may or may not have laces. Character dancing shoes are kitten box heeled shoes. They give you a lift and a right posture. They are used in many dance forms. Mostly in those where singing and dancing happen together. Combat dance shoes are like lace shoes. It has harder soles. They are used when there are lots of stunts and running. They are tougher and very manly. It is also used if the dance floor is rough. 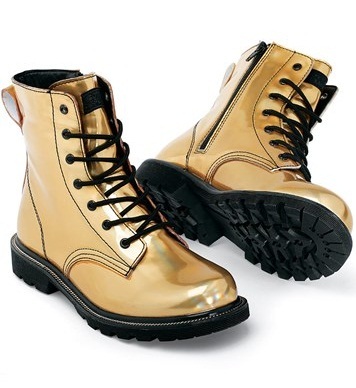 They look like military shoes. Free form dancing involves dancing with jumps, lifts and stretches. They are meant to allow you to do anything. They are softer and more flexible. 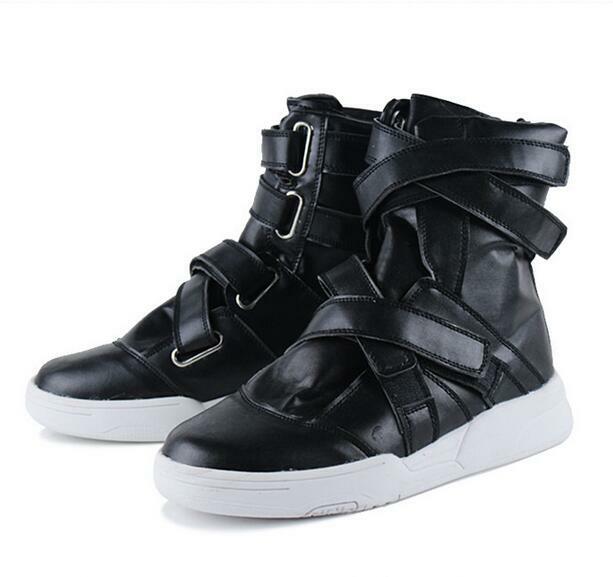 It is a unisex dancing shoes. 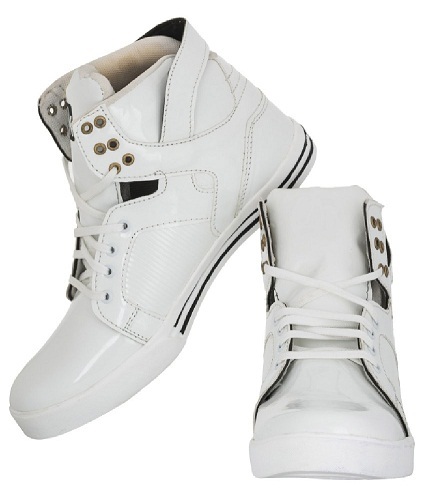 They are normal used by street dancers. Dancing should be done comfortably and wearing the perfect shoes while dancing is very important. There are many dancing shoes. 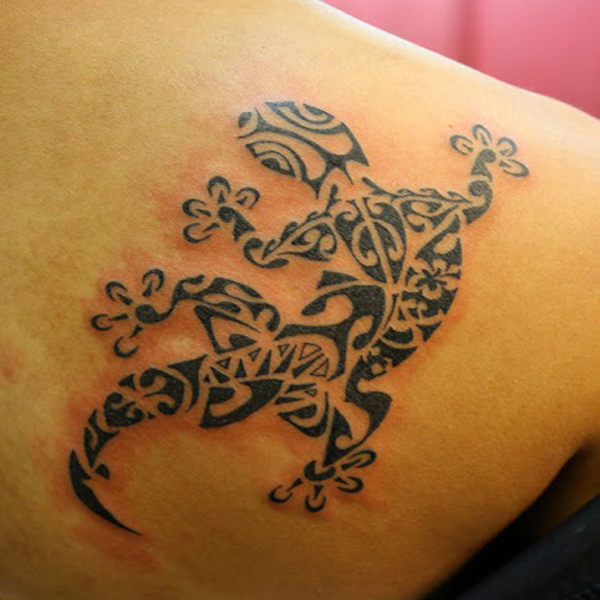 All you have to do find one which suits your needs well. You will get dancing shoes as per your dance choice. 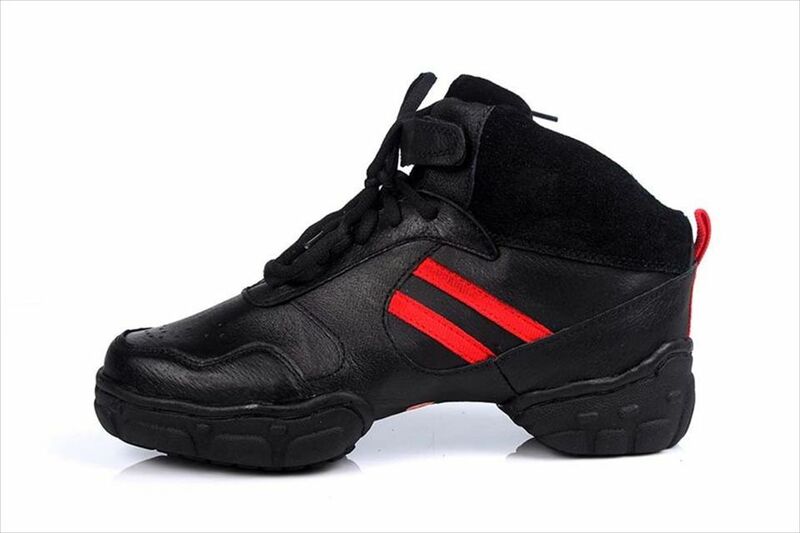 Check good customer reviews while you buy shoes from e commerce websites. Check brands and quality in your budget too.